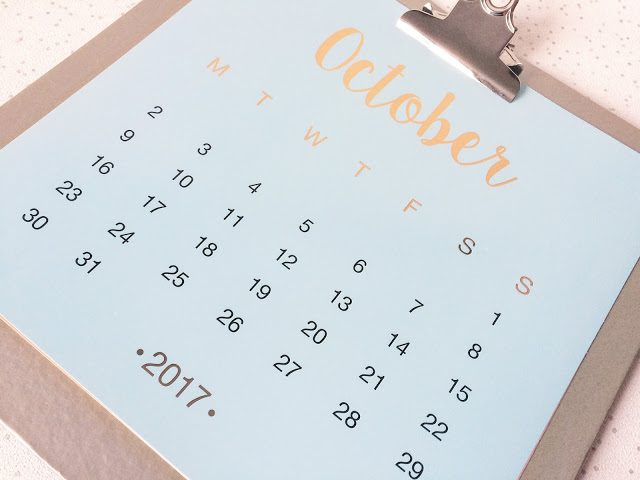 September was such a crazy month for me! Making my big move to Sheffield, starting a new job, starting my university course and going to my first ever blogger events! It’s really been a month of firsts for me! 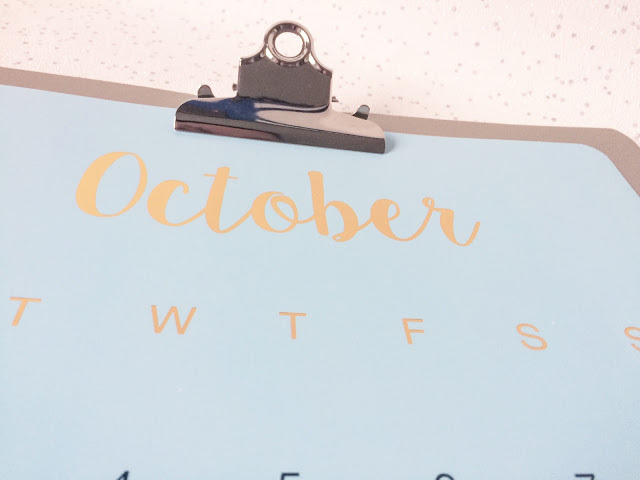 Also welcome to Blogtober! I’d decided during the summer that I was going to do it but thinking about it and actually doing it are two different things! 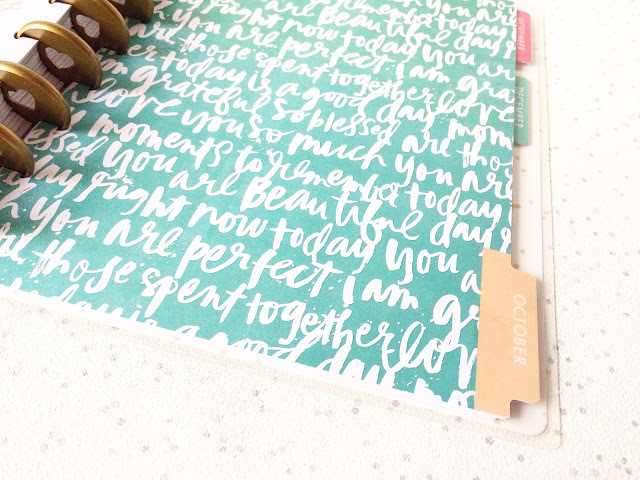 Right now, I have no posts planned but I’m hoping to use today as my Blogtober prep day! 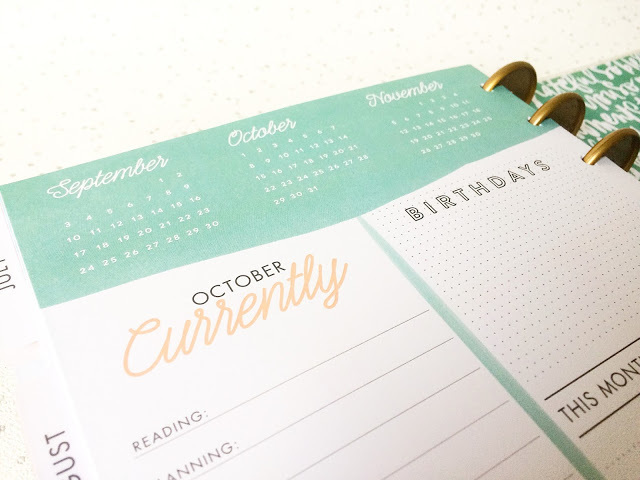 As I forgot to do a September goals post, there’s nothing for me to review! I’ve been spending my entire month settling into my new flat and trying to make the most of my spare time. I’ve either explored Sheffield or I’ve been in the flat relaxing before the hard work at uni really starts. Let’s face it, week one is usually full of module information sessions rather than the actual syllabus to learn for most of us! I’m really excited for October. Not for Halloween, but because I have a few events to attend, uni will hopefully get properly underway and I’m going home mid-month too for a couple of days! Surprisingly, I haven’t been that homesick so far, probably because I’m in a city that I’m so familiar with and I’ve been chatting to my parents a couple of times a week too. Goal-setting for me always keeps me motivated. It might seem silly to set small goals every month but it really does work for me! So here’s a look at my goals for this month! 1. Blogtober. The aim is to post daily but in order to do that, I need to get writing! I’ve planned out most of the month in my diary but it’s now time to write and take photos. I may end up falling off the wagon but especially with my uni course, the more I write, the better I will be at it! 2. Read one book. I’ve just started Lindsey Kelk’s I Heart Forever and I need to finish it! There’s not a book of hers that I’ve not loved yet so maybe I can fit in another aswell before the month is up! 3. Treat myself to Sunday pamper nights. Since moving to uni, I’ve been all go all the time. It’s about time I settle into a routine. I’d love to leave Sunday nights to have a little pamper session. Treat myself to a face mask, paint my nails, that sort of thing. 4. Start a budget/spending ban. As my hours are a bit all over the place, I need to only buy necessities. I’ve put myself on a no-fun-spending ban with the view to only buy food and a couple of payments that come out every month, like my phone and Disney Life subscription (cool, I know!). I also need to save for rent too! 5. Find new ways to make money. I’ve been doing online surveys for a year or so now but I don’t make much money from them. I wanted to do some work on campus but I haven’t heard anything back from anywhere yet. If anyone has any suggestions on how to make more money, please let me know! 6. Get my fitness back up to scratch. I’ve really been slacking in the past couple of months but since moving to Sheffield, I’ve been doing a lot of walking and trying to fit in some shorter, in-room workouts. I’m hoping to get my key fob activated so I can use my accommodation gym a few times a week too! 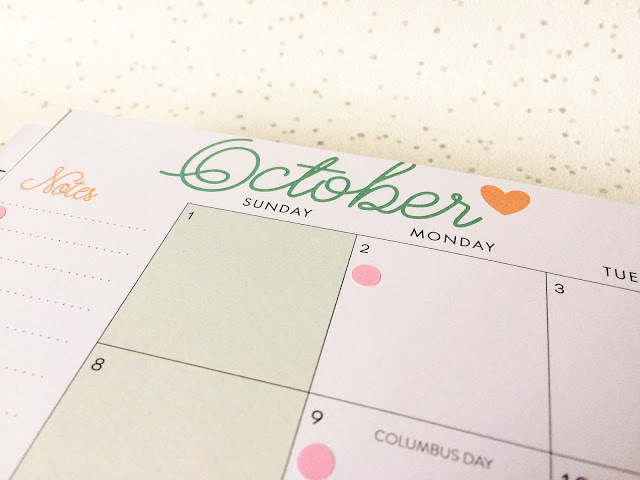 Do you have any goals for October? Leave me a comment below!